Ready to escape the snow? ❄️ ☃️ 😉 Let the sea, sun and tropical jungle recharge your life – join us on a beautiful & energizing adventure-retreat in Yelapa, Mexico! 🌴 🌺 🌞 Learn fun experiential astrology from my cosmic mentor Rebecca Gordon and enjoy refreshing nature adventures and soulful shamanic journeys led by me. 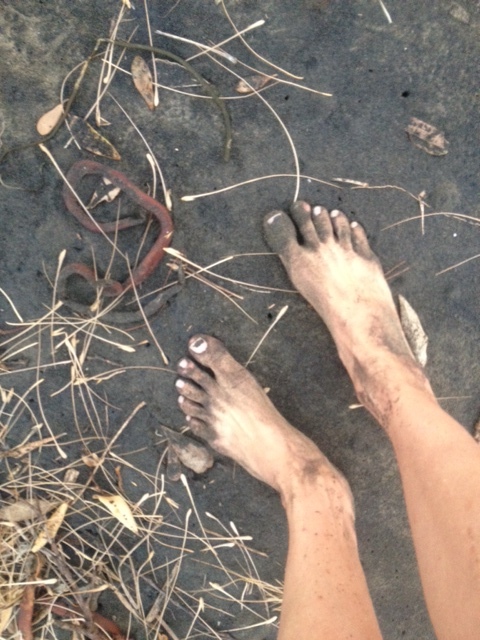 Yelapa’s magic can change your life in wonderful, unexpected ways! Here’s a link with more detailed info on Rebecca’s website. Registration open only till March 23rd! The August 21st NEW MOON in Leo – a total Solar Eclipse visible across the USA – births a bold new possibility of enlightened leadership that’s never yet existed on our planet. To access this amazing potential, we need to face our own deepest darkness, our collective and personal SHADOW. True courage is born in times like these! Here’s my Moon musings, to help light the way. The July 9th FULL MOON Capricorn is extra potent! 🌕 🌩️Native Americans called it the Thunder Moon, for the frequent midsummer storms. Pluto, the planet of deep transformation lends extra potency to this Moon, while Mars, the warrior opposes the Pluto-Moon pair from emotional Cancer – wheew, an intense and volatile cosmic cocktail indeed! Here’s my Moon Magic musings and Spells, to help us use this Moon’s intense illuminating potential for maximum growth and good. 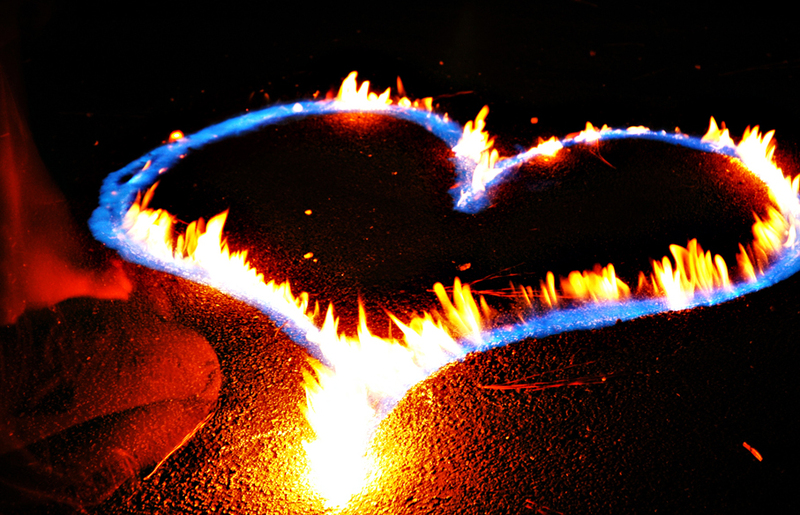 The June 23-24th NEW MOON in caring Cancer invites us to venture into the tender terrain of our HEART. True courage is born from this daring dip into vulnerable waters! Mercury, teaming up with this Moon, helps us to find the words to share our true feelings – to reach out for help, to declare our love and affection, to weave a nourishing web of support. Here’s my Moon musings, along with a special SPELL for creating SAFE SPACE. The May 10th Full Moon in Scorpio sends a searing beam into the hidden hallways of our inner castle, revealing what’s lost or concealed. Dream-doorways are wide open, the veils are thin…do we dare to see what lies within? Here are some stellar spells to help enhance our Second Sight – the intuitive and unflinchingly honest way of seeing that opens the way to our greatest co-creative potency. Enjoy this Moon’s magnificent magic! Today (Feb 26th) is a stunningly SOULFUL SOLAR ECLIPSE in Pisces. Check out how to surf this graceful healing wave, and make some MOON MAGICK! 2017 begins on a Mercury Retrograde wave – perfect for taking the time to recalibrate your Cosmic Compass to a courageously conscious course. Jupiter shines the way towards abundant shores, as the Capricorn lunar cycle awakens our most authentic ambitions (ps- I took the cover photo on Jan 1st – New Moon shining over the New Year! :) And, JANUARY 2017 brings a new Scopes format…stay tuned… Personal “2017 Year Ahead” readings are also available for potent precision navigation! Happy New Year!! What a wild year it’s been! December sky is so action-packed, it took me way longer to cover it all:) This month’s stars will challenge us to ignite our inner LIGHT, and crack our minds wide open. Restless revolutionary energy gathers momentum, culminating around Christmas with potent alignments: rebellious Uranus trines stalwart Saturn on Dec 24th, and opposes expansive Jupiter on Dec 26th. Holidays will be anything but boring! Curious what EVOLUTION these cosmic fireworks can catalyze in your life? Check your DECEMBER SCOPES… and, report back from your own wild ride!! Inspired by October skies, my creative cauldron cooked up a playful batch: Scopes full of stellar spells and planetary potions brewed especially for YOU! It took a little longer, hope it’s worth the wait:) There are potent liberation spells to ride out the rebellious Oct 16th Aries Full Moon, and soulful Lunar magic for the deep and dreamy Halloween New Moon of Oct 30th. Enjoy the Month of Magic, and let me know how your spells go! A whole new landscape is revealed in September sky! With both Jupiter and Saturn settling into new signs, it’s “Back to School” for all of us as we learn to navigate this shifting terrain. Venus emerges from her retrograde journey with renewed passion on Sept 6th. Now it’s up to us to express our LOVE in ACTION. Check out your September Scopes for clues on how to rock this dynamic month! 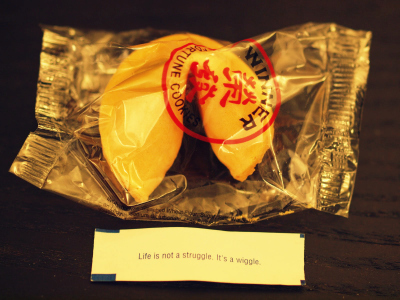 Life is not a struggle, it’s a wiggle! Ready or not, it’s time to step into the Eclipse Changing Cabin, and emerge anew! 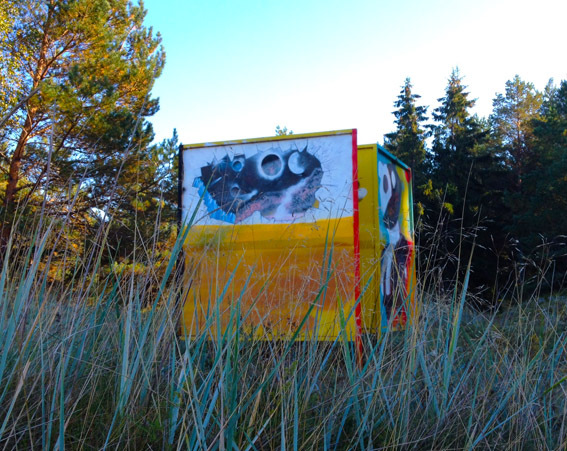 PS- the photo of the “Cosmic Changing Cabin” is from a remote beach in Estonia, my native Nordic land. They provide these quaint (and very practical) changing cabins on beaches to avoid the awkward “towel dance”. This particular one, though, looks like it may help you change way more than your underwear! Happy AUGUST! Wow, what a dynamic month ahead: Mercury and Venus join Jupiter’s blingin’ beach-party in LEO, while madcap Mars in Scorpio is hell bent on making sure we go for that big wave, even though it scares the sh*@#! out of us! Check out AUGUST SCOPES for tips on how to harness these amazing cosmic waves for your best, most exhilarating advantage! The image of walking along a beach, as the tide recedes, keeps floating up as I think of the energy of this week. It’s a cloudy day, mellow and melancholy, and we meander along the newly revealed sea-bottom, examining the treasures and trash yielded by the sea. Is there something we hoped was gone forever, something we tossed into the depths to discard? And, yet, here is, revealed and resurfaced again. This wet jumble of forgotten dreams, emotional flotsam and jetsam is asking us to re-dream, re-arrange and re-member. As the master dreamer Robert Moss said, of his ancestral Celtic lineage: “Celtic shaman is a poet, a storyteller. He heals by telling a better story”. The Scorpio Moon of Monday and Tuesday is inviting us to pick up our discarded pieces and get creative. A whole new collage, a mosaic of magic can emerge. And, don’t worry if this picture looks a bit jagged and strange! That’s precisely the goal of this Moon – to show us faces of us that we haven’t yet seen or recognized. Allow yourself to be the mysterious stranger…to yourself…don’t hurry to give this face a name. Wander along the tideline, the border that belongs to neither land or sea. As the Moon sails on to Sagittarius Wednesday, the breeze picks up, building up a frothy surf. We get impatient, and dreams of setting off for distant shores fill our mental sails. The wild waves wipe out our melancholy masterpieces of yesterday, and toss up some driftwood for a Full Moon bonfire. All kinds of pirates and adventurers gather round the flames, speaking million different tongues. Hard to tell who’s exchanging heroic tales, who’s gearing up for a fight. Venus in Taurus, the lovely lusty goddess, saves the day by turning on some tunes for a hearty dance. On Friday, Capricorn Moon sweeps in, giving orders to clean up the mess and straighten out the scene. Sometimes its good to have a firm captain in charge. As the Moon lights up the Grand Cross pattern briefly on Saturday, arguments arise who’s job it is to wash the dishes and swab the decks, and who gets to go exploring new territories. As the evening rolls around, lovely Venus again, this time backed up by generous Jupiter, smooths out the ruffled feathers by serving up a delectable feast of earthly and emotional nourishment. The week ends with a breath of fresh air: Sunday’s Aquarius Moon lifts our sights and minds to higher grounds and further horizon’s. It’s excellent time to gather all our inner characters and outer compadres to plot the course for ambitious utopian adventures. Impossible just means hasn’t been done YET:) And, since we survived the trips to the depths and the raucous seas of the days before, we feel stronger and wiser, more capable of dreaming big and gathering the crew to start building the ship to take us across the known horizon. Love your surfer girl spin on astrology! So fun and poetic! Wonderful, beautiful! I look forward to following.